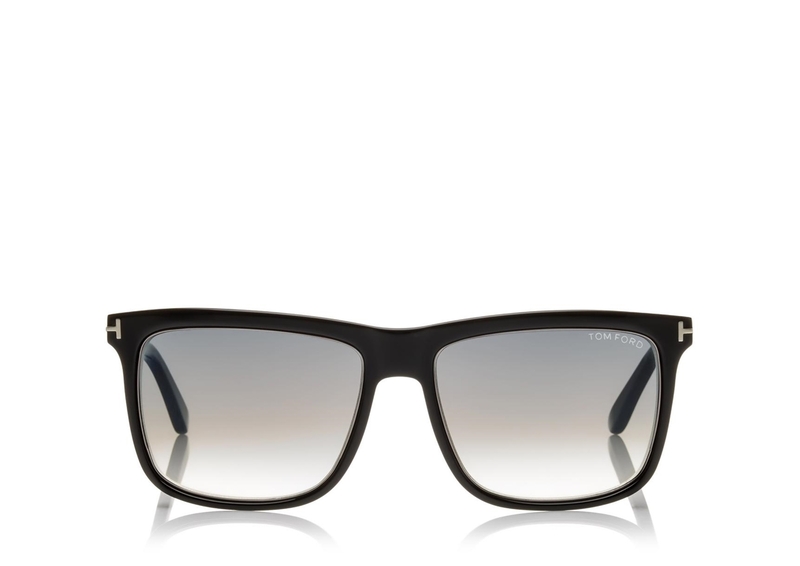 TOM FORD KARLIE FT0392 02W IS A MATTE BLACK MASCULINE SQUARE MINIMAL WAYFARER STYLE FRAME. THE SIDES FEATURE THE TOM FORD 'T' INLAY HINGE DETAIL THAT MAKES THE FRAMES INSTANTLY RECOGNISABLE AND GOLD END CAPS WITH THE NAME IMPRINTED TO THEM. 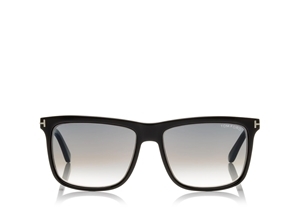 EACHTOM FORD KARLIE comes with its own branded case, cloth and packaging, and covered by the sendoptics no quibble 12 month guarantee.